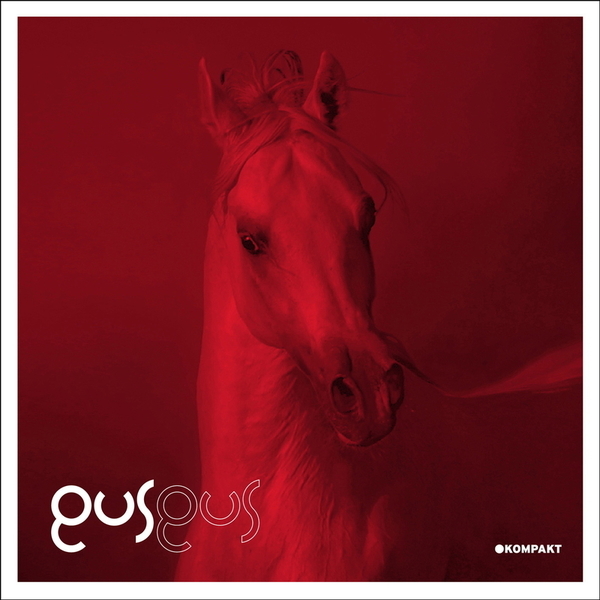 Streamlined instrumental Techno reworks of of GusGus from the group's President Bongo aka Gluteus Maximus aka Stephen Stephenson, and Veiran aka Birgri Thorarinsson. 'Magnified Love' rolls out stoic kicks with manicured dub delays and refined bleeps, while 'Within You' opens into tranced-out chord progressions over a smudged and bumpy pulse beat. Fans of Francesco Tristano and Sascha should apply.